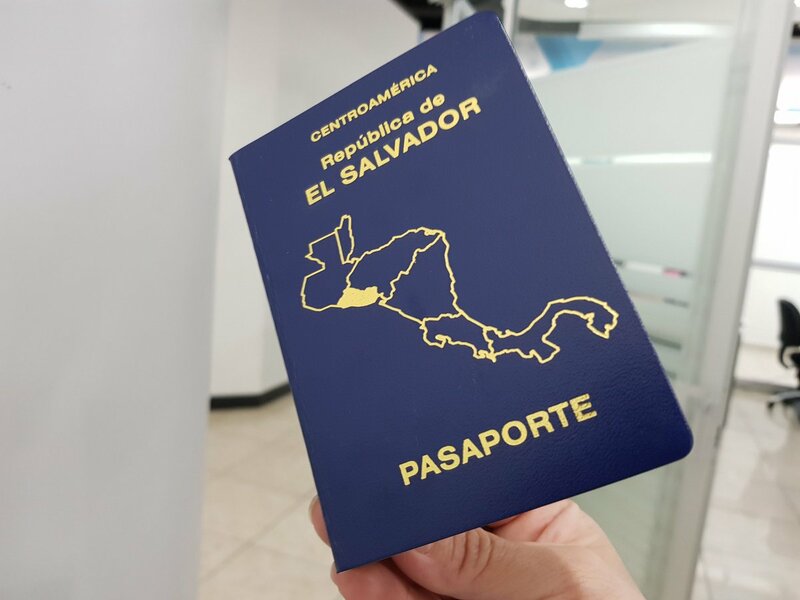 I will visit Vietnam from El Salvadore & I want to know if El Salvadoran passport holders need visa for visiting Vietnam or not ? How to get Vietnam visa in El Salvador? 1. By presenting themselves in person at the Vietnam embassy or consulate where they can apply for their Vietnam visas for El Salvadoran. 2. By applying online for the Vietnam visa for El Salvadoran with help of the letter of approval. 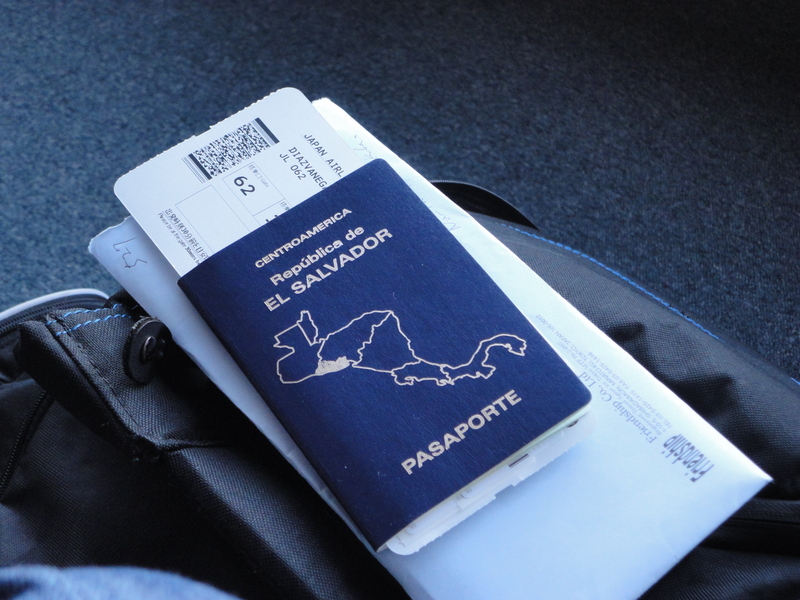 El Salvadoran citizens have the benefit of applying for the Vietnam visa for El Salvadoran from nearby Vietnam embassies or consulates, as their country currently does not have one. They will be guided on how to conduct the visa application process while there and all they need to ensure is that they have the required documents needed for the procedure, in addition to having met the set standards. – Visa applicants to visit our website and download the visa application form from there. The form should be printed and filled in appropriately then scanned and submitted back to us. – The visa applicant should make online payments for the pending visa application process with us. Our guide and instructions on how to make these payments should be followed to the letter. – The visa applicant should allow up to 48 working hours to acquire the letter of approval by email through us. – Once received by email, the letter of approval should be printed to hardcopy and used for temporal identification when boarding a plane to Vietnam. This letter of approval should be used to claim the Vietnam visa for San Marino upon arrival at any of the Vietnam international airports. Immediately a visa applicant arrives at the Vietnam international airport by air they should head straight to the Visa on Arrival Office and present their letter of approval there. In addition, they will need to have all other required documents. An applicant will need to pay the visa stamping fee right there in order to have their Vietnam visa for San Marino stamped in their passport. – You must acquire or have a valid passport at least six months prior to your visa application form. This passport should have a longer validity than the expected visa. – You must have two passport photos you have taken within the last six months but not beyond that time period. – You should fill in the visa application forms with valid information to ensure your letter of approval is consistent with information on your passport.